DAVAO CITY (MindaNews / 18 October) — The spokesperson of the Armed Forces of the Philippines (AFP) urged Marawi residents displaced by the nearly five-month war to “please be patient” as they still have to clear the areas to ensure nothing untoward will happen to the residents when they return to the city. “We want to ensure the safety of all our citizens, particularly the residents of Marawi who will want to visit the areas of their residence and recover whatever it is that remains from the damage that has been caused by this terrorist group,” Padilla said. “Please be patient. We ask for our citizens to understand the predicaments that we still face. But rest assured that our soldiers, our airmen, our sailors, our marines, and our policeman and coastguards men who continue to be in this fight are determined and focused to finish it as soon as possible,” Padilla said. “We hear you General, we only need to be there in safe zones along the national highway to protect what’s left from looters,” Samira Gutoc of the Ranao Rescue Team, herself an evacuee, told MindaNews. 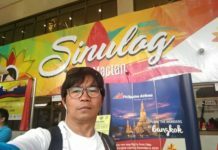 “That’s good,” said Adman Poro Rasuman, another member of RRT who evacuated to Cagayan de Oro City. But he expressed hope they could recover what they lost, appliances, his wife’s jewelry, etc.. “Kanino namin maitatanong kung saan napunta or sino kumuha?” (From whom do we ask where they went and who got them?”) asked Rasuman, who ran a fried chicken business in Marawi. The Department of Social Welfare and Development (DSWD) has recorded 78,466 families or 359,680 persons from Marawi and neighboring areas who were displaced by the armed conflict in Marawi. Most of the evacuees are home-based or those who sought refuge in relatives’ houses. 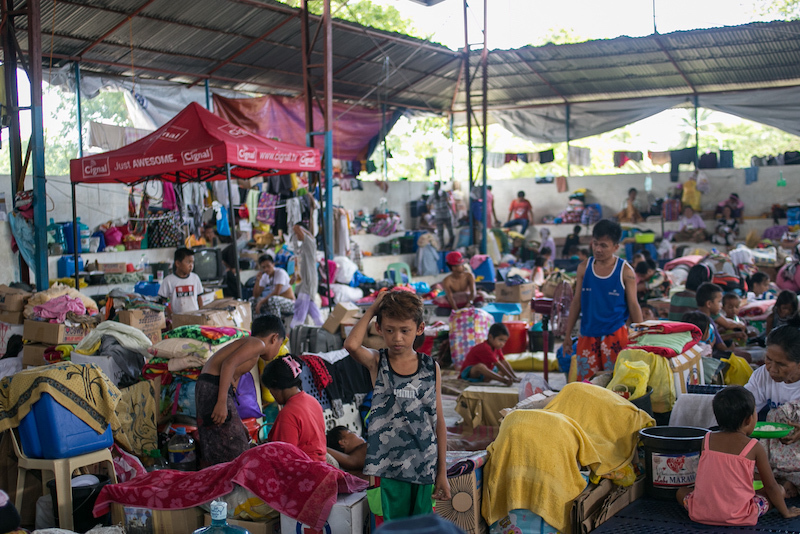 Marawi Mayor Majul Gandamra last week told MindaNews that 40,000 families were displaced from his city whose population, according to Philippine Statistics Authority records was 201,785 as of 2015 and was, until May 23, 2017, the most populous area in the five-province, two-city Autonomous Region in Muslim Mindanao. The daytime population of Marawi was much higher — as the city is the trading center of Lanao del Sur. 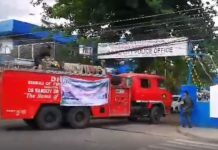 The first shots of the Marawi Crisis, which reached Day148 on the day of Duterte’s liberation declaration, were fired in Barangay Basak Malutlut on a Tuesday afternoon. “Ground Zero” or what was the main battle area was the commercial district of Marawi and the most populated part of the city. Also at the Mindanao Hour press briefing, Assistant Secretary Kristoffer James Purisima, Deputy Administrator for Administration of the Office of Civil Defense reported that five OCD-led teams composed of 145 members from 15 agencies, accompanied by representatives of the Marawi City government, were deployed to Marawi City by Task Force Bangon Marawi (TFBM) to conduct a post-conflict needs assessment (PCNA) starting October 16. He said each team was assigned to assess a number of barangays declared cleared by the military and referred to as Zones 0 to 12. He did not say what barangays comprise each zone. Purisima said they expect a report on the PCNA by October 27. The damage and losses assessment (DALA) in the still uncleared areas identified as Zones 13 to 17 will start as soon as the AFP’s clearing operations are completed, he said. 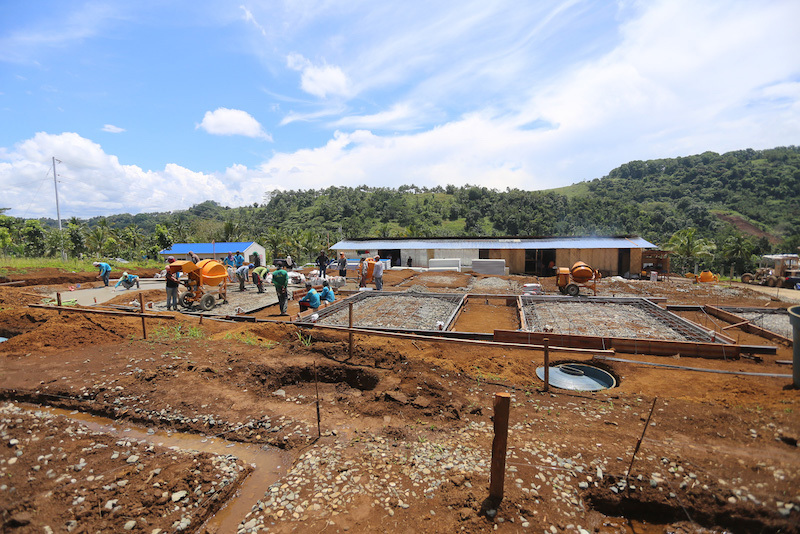 On housing and reconstruction, Purisima said the Department of Public Works and Highways (DPHW) has completed site development for areas 2, 3, 4, 5, and 6 in Barangay Sagonsongan totaling 9.9 hectares while road concreting is still ongoing and is set to be completed by end of November. Purisima did not say how many houses have been installed in Barangay Sagonsongan. 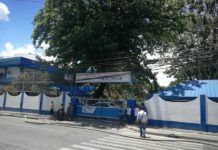 The first four units of the 22-square meter transitional shelters made of sandwich panels — pre-fabricated light metal sheets with styrofoam as core — were supposed to have been installed by October 10, Korean contractor Danny Seo told MindaNews on October 6. But only one flooring was finished as of noon on October 10. The foreman told MindaNews on October 12 that while the floorings have been finished, installation would be done only after a seven-day drying up or curing of the concrete floor. 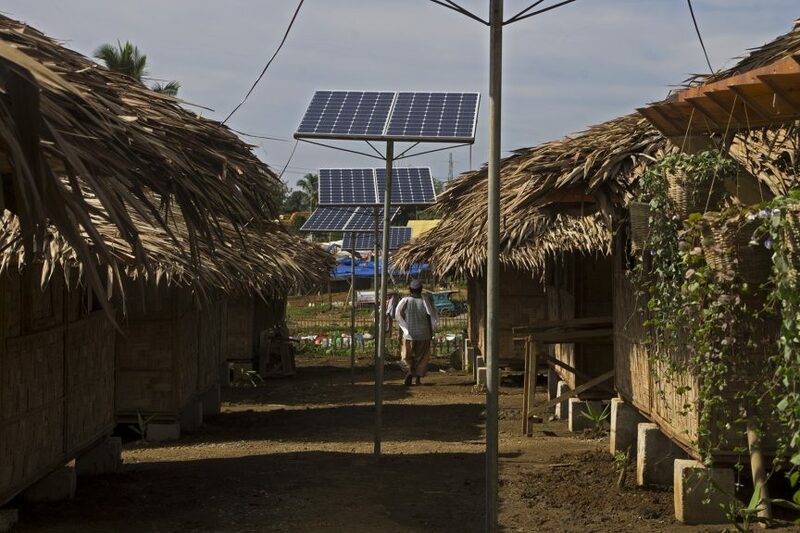 According to the TBFM, an initial 1,175 houses are to be installed on the 14 hectare-site (earlier announcements said initial 1,100 houses on an 11-hectare site) in Sagonsongan. Seo’s firm, a partner of the Iligan City-based Golden Gate Construction, is installing 265 units which Seo said will be inaugurated by December 8. Gandamra said their initial recommendation was 6,300 transitional shelters for residents at Ground Zero. He said priority for the transitional shelters will be those who have no more homes to return to in Ground Zero, have no capabilities of finding refuge elsewhere, and are willing to stay in the temporary shelters. Purisima mentioned in his update Bahay Pag-asa in Barangay Bito Buadi Itowa in Marawi City, a partnership of the Tarlac Heritage Foundation, Chinese Filipino Business club, Ic., and the 1st Infantry Division. President Duterte graced the inauguration of the village on October 2. Purisima said 26 of 50 transitional shelters — huts made of bamboo, PVC pipes and nipa — have been turned over to selected evacuees. The city government of Marawi and the provincial government of Lanao del Sur have developed and presented their rehabilitation plans and Purisima said these are being “reviewed, validated and refined” with the assistance of the Task Force.